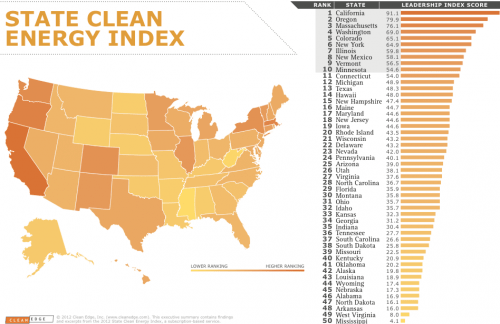 Should I buy a geothermal heat pump large enough to heat without any supplemental heat? Geothermal heat pumps don’t use large amounts of resistance heat so your existing service may be adequate. Generally, a 200-amp service will have enough capacity and smaller amp services may be large enough in some cases. Your electric utility or contractor can determine your service needs. Furnaces are designed to provide specific amounts of heat energy per hour. The term “BTUH” refers to how much heat can be produced by the unit in an hour. Before you can determine what size furnace you’ll need, you must have a heat loss/heat gain calculation done on the structure. From that, an accurate determination can be made of the size of the system you’ll need. Most fossil fuel furnaces are substantially oversized for heating requirements, resulting in increased operating cost and unpleasant temperature swings. To figure this accurately, you must know how much you’ll save each year in energy costs with a geothermal system as well as the price difference between it and an ordinary heating system and central air conditioner. As an example: If you’ll save $700 per year with a geothermal system and the price difference is $2,000, your payback will be less than three years. 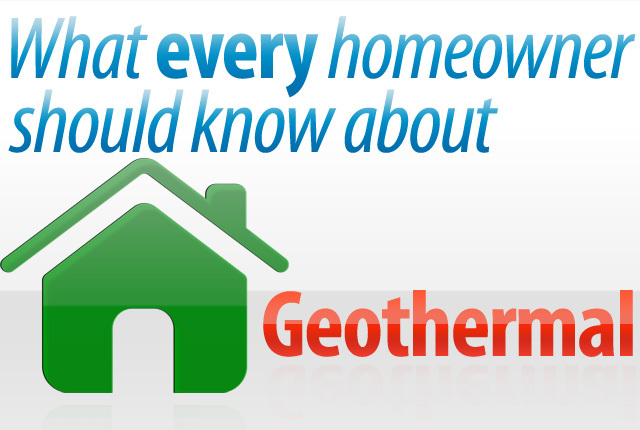 If you install a geothermal system in a new home, the monthly savings in operating costs generally will offset the additional monthly cost in the mortgage, resulting in an immediate positive cash flow.